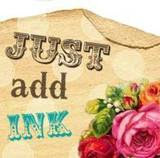 Just Add Ink is a new challenge blog: the Just Add Ink Design Team is a group of Australian & New Zealand Stampin' Up! demonstrators who love to share what they love and inspire others to create! This week's challenge is the very FIRST one & a colour challenge & guess what we have the colours. They also have a prize but challenges are great especially when our mojo needs a little kick start! 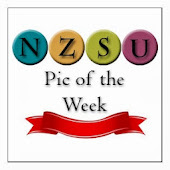 Shock horror I've posted twice on one day so don't forget about this week's challenge on NZSU either which is the post below. 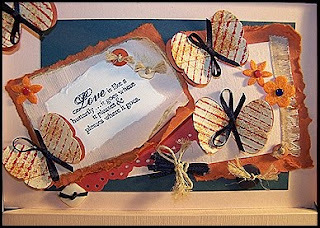 Patrice Halliday-Larsen has moved from a blogger blog to a website & maybe I'll be able to work out how to link her here but in the interim go check out her new website Create with Stamps as she has the most adorable moving card with a link on how to create one - so this will be this week's inspiration to create a moving card. Please link your lovely creations using Mr Linky below with cutoff on Monday 1st February at 6pm as hopefully most of us have the day off work. 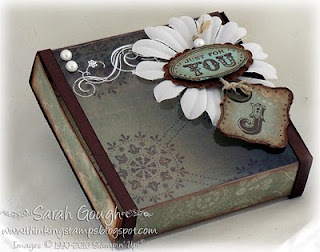 It's great to see Sarah Gough back blogging & she's already posted a very cool project a beautiful wee box decorated beautifully with a clear lid - so this will be our challenge this week to all have a go at using acetate or such on a box. She's got instructions on the blog post how to recreate hers if you need them too. Post below using Mr Linky with close off at 9pm on Friday 22nd, if you don't have a blog you can post on Split Coast Stampers or the like - have fun & can't wait to see what we all create this coming week. Finally someone has inspired me to blog about them Paula Woods has posted a stunning collage of butterflies and made a gorgeous scrapbook cover - your challenge should you chose to accept it to create something with a butterfly on it - now how easy is that. Link with Mr Linky below - as it's nearly the weekend we'll have the close off on Tuesday 12th at 8pm approximately.